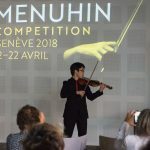 The Menuhin Competition has today announced a record-breaking year for the number of young musicians applying to participate in the next edition of the Competition in Geneva in April 2018. 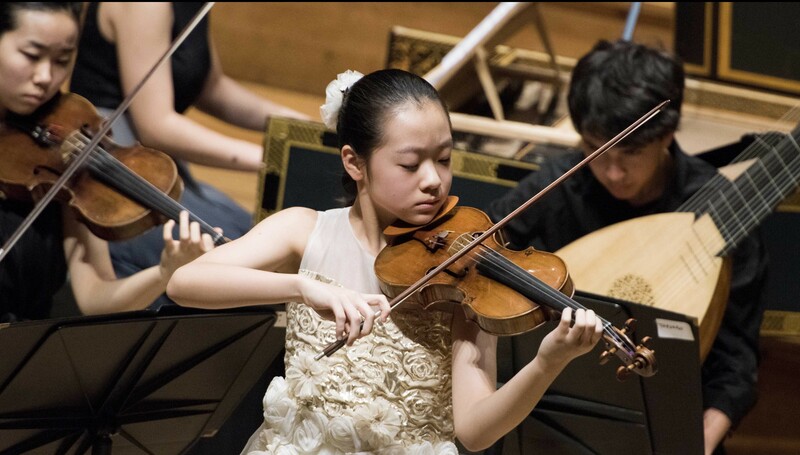 The total number of violinists applying for the 44 Competition places in both Junior and Senior categories has risen to 317, a 6% increase in the number of applications for London 2016. The youngest is just 7 years old. With 51 nationalities represented, submissions have come from 38 countries across five continents, with applicants from Luxembourg, Mexico and Peru for the first time. 38% of all applications come from European countries, 35% from North America and 23% from Asia. Americans lead the numbers in terms of nationality, with US applications represented by 32% of Juniors and 23% of Seniors. Chinese and Japanese are equal among the Senior applications (13% each), with the numbers of Japanese applicants (13%) just ahead of Chinese (11 %) among the Juniors. Nearly twice as many girls have applied than boys in both the Junior and Senior categories (68% of Juniors identify as female and 61% of Seniors), a trend that has been increasing in recent decades and which is, this year, more marked in the Juniors than ever, albeit less marked in the Seniors than was the case for the Menuhin Competition London 2016 where 66% of the Senior applicants identified as female. Remarkably, more than half of the applicants state that neither of their parents play a musical instrument. 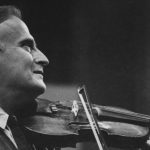 Founded by the violinist Yehudi Menuhin in 1983, it is the most important international competition and meeting place for violinists under 22 years old in the world. Previous prizewinners include Tasmin Little, Nikolaj Szeps-Znaider, Ilya Gringolts, Julia Fischer, and most recently, Ray Chen, Chad Hoopes, Stephen Waarts and Callum Smart. The event gives way each year to a true classical music festival, including teaching and cultural exchanges, with numerous concerts, masterclasses and outreach events included over eleven days for international audiences of all ages. The Competition acts as an important cultural ambassador, developing a stimulating atmosphere of exchange and sharing in a collaborative spirit, focusing on participation and learning rather than victory with masterclasses, participatory activities, talks, collaborations and a range of complimentary concerts bringing together many world-class orchestras, ensembles and musicians.